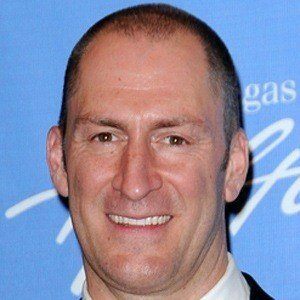 American comedian and Emmy Award-winning host of the popular game show Cash Cab on the Discovery Channel. 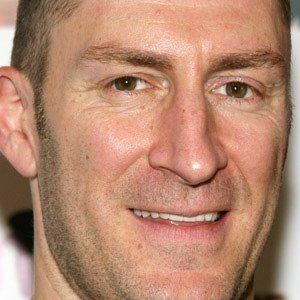 He had a guest appearance on an episode of 30 Rock in 2010. 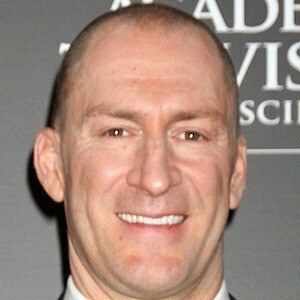 He attended Old Dominion University and was a comedy club's bouncer. 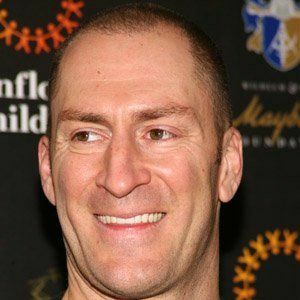 As the host of Cash Cab, he received six Daytime Emmy nominations and won in 2010, 2011 and 2013. He had a daughter with Laurence Bailey, whom he married in 1997. 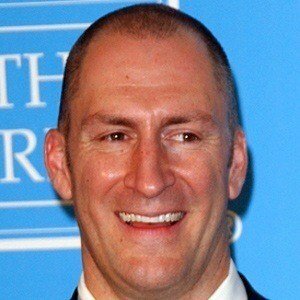 He won the Emmy Award for Outstanding Game Show Host the year after Meredith Vieira won it for hosting Who Wants To Be A Millionaire.